promote harp music. Discover how we can help you make your event unique. Being a harp player is much more than a passion for me…it’s a way of life. 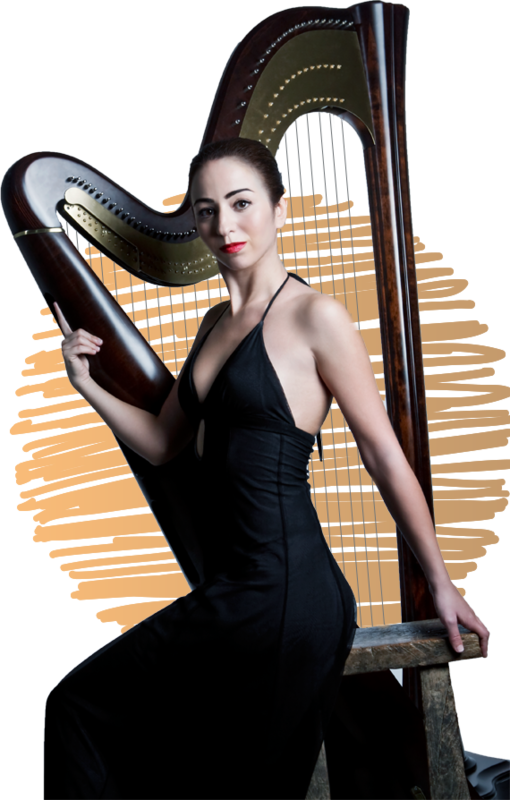 From Bulgaria to Dubai, over the years I have shared my love of harp music with hundreds of people. I hope that as you browse my website, you will enjoy the same feeling of passion that I have for this beautiful instrument. 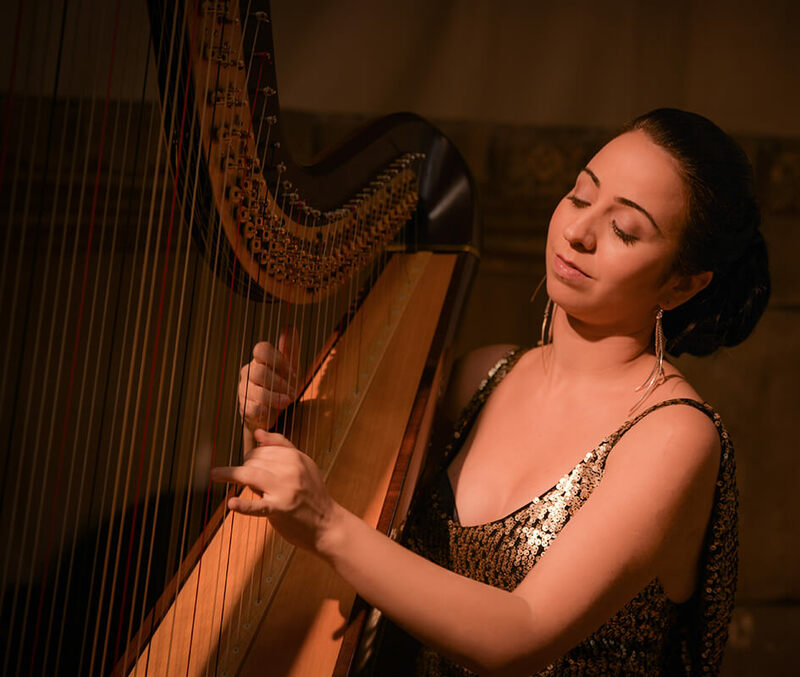 In addition to information about myself, what you’ll also find are beautiful articles on harp music and hopefully an insight into what it feels like to be a harpist and musician in Dubai. 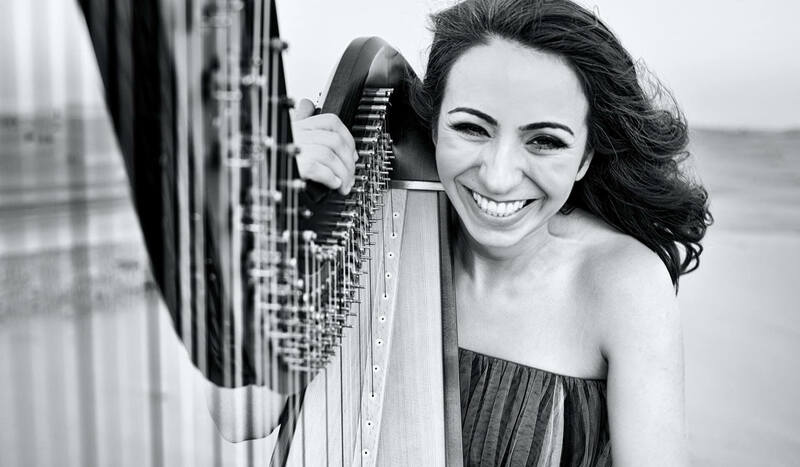 Resident harpist at Le Royal Meridien Beach Resort & Spa, Dubai. 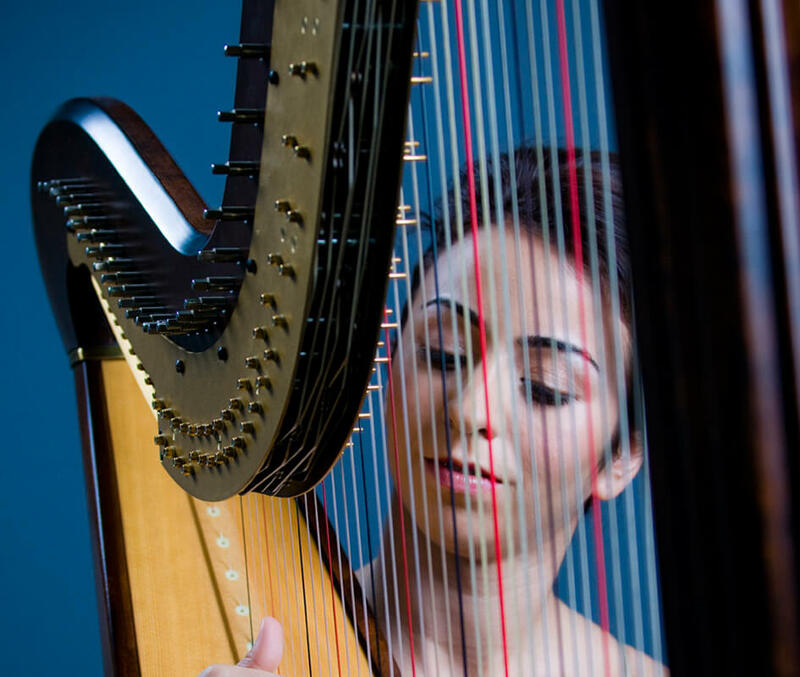 From large public to intimate private events, the harp has the power to make each and every event truly unique. This beautiful instrument has a wonderful way of lifting the atmosphere and really taking it to the next level.